The Aspect cleansing brush is perfect to care for your skin throughout the winter. Powerful features leave your skin clean and fresh- ready for moisturization! 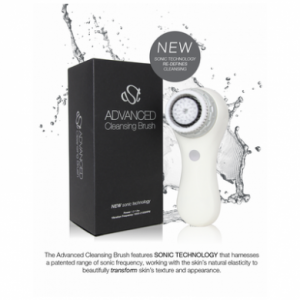 Includes SONIC TECHNOLOGY that harnesses a patented range of sonic frequency, working with the skins natural elasticity to beautifully transform skins texture and appearance. Shop it here, or stop in the salon today!